WHATS MORE IMPORTANT IN A RELATIONSHIP TRUST OR RESPECT? What up guys its JFIPS and I wanna know whats more important in a relationship Trust or Respect? In my opinion, a relationship cant survive without trust,. I believe respect is something that can be worked on. 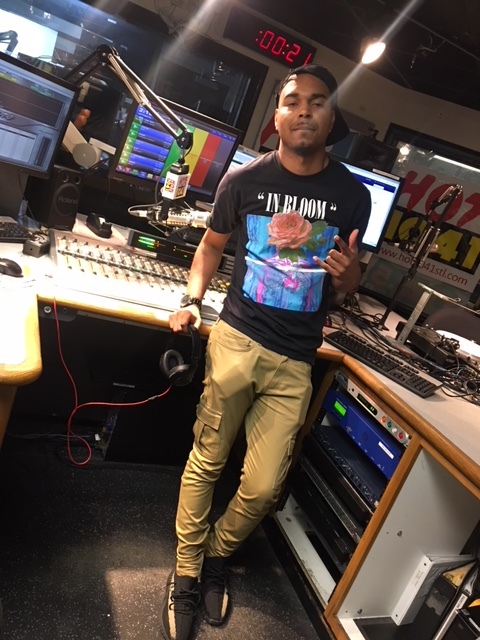 Let me know your thoughts and connect with me on Instagram @jfips and make sure you’re following us on everything @HOT1041STL.